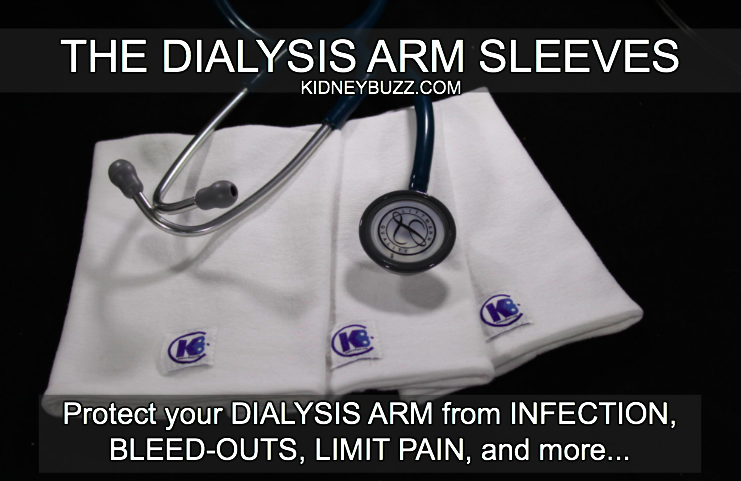 Previously, KidneyBuzz.com reported that the Fair Pricing for Dialysis Act, would cap Dialysis Company profits and is expected to increase Dialysis Center staffing and investment to improve treatment and care for Chronic Kidney Disease patients. Well, patients across California are opposing the bill, which may seem to be against their best interest. The following outlines why this bill is so contentious (controversial) and gives insight for you to better determine where you may fall as similar initiatives are expected to roll-out across the country. 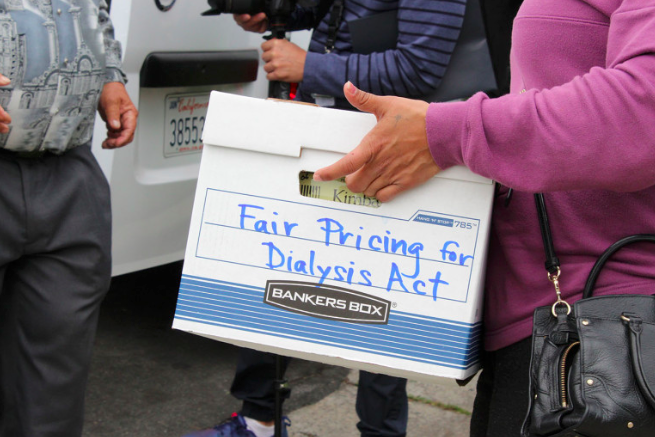 The Patient Freedom Coalition announced that more than 5,600 Dialysis patients across California and more than 1,000 of their family members and caregivers have signed petition cards stating their opposition to the Fair Pricing for Dialysis Act because it "could reduce access to life-saving Dialysis care for patients." Some have critiqued the process by which the coalition has gone about acquiring signatures - often as Dialysis patients enter or leave treatments. Still, these cards were signed over a two-week period by patients, their loved ones, and caregivers at Fresenius Kidney Care clinics. As the debate around the bill heats up, similar patient petition drives may continue ahead of the November election; therefore, the number by Election Day will likely be substantially more. Dr. Bryan Wong (Nephrologist) said, "Patients are opposed to this measure for one simple reason – it could lead to significant reductions in access to the care they need. Missing even a single Dialysis Treatment session can result in a visit to the emergency room or even death. That is why this measure is so troubling. Patients deserve to be heard." Of course, supporters of the Fair Pricing for Dialysis Act believe that the cap on earnings would require Dialysis Corporations to invest their profits to hire more staff, buy new equipment, and improve facilities. Glenda Hines noted, "I am glad patients like me have the ability to have our voices heard because we are the ones who stand to be most directly impacted by this measure." We at KidneyBuzz.com believe that her words are well stated. Where do you stand? Do you believe that a cap on earnings of Dialysis Companies will cause vast clinic shutdowns and mayhem among patients or do you think it will, in fact, lead to reinvestment and better care? Click here for more detail about the Fair Pricing for Dialysis Act. Recommended Reading: CKD And Dialysis Patients Help Push Living Kidney Donor Act. Sign Petition To Support Passage. Your insights could be very helpful to other patients so share your responses with the over 71,000 friends who have liked the KidneyBuzz.com Facebook Page (click here). Also, consider following the nearly 250,000 monthly visitors on KidneyBuzz.com for your Number One (1) source of Daily News, Information, Impact Meals, Inspirational Quotes, and tailored Products and Services which teach Chronic Kidney Disease, Dialysis, Kidney Transplant, Diabetes and High Blood Pressure patients how to better manage and improve their lives.